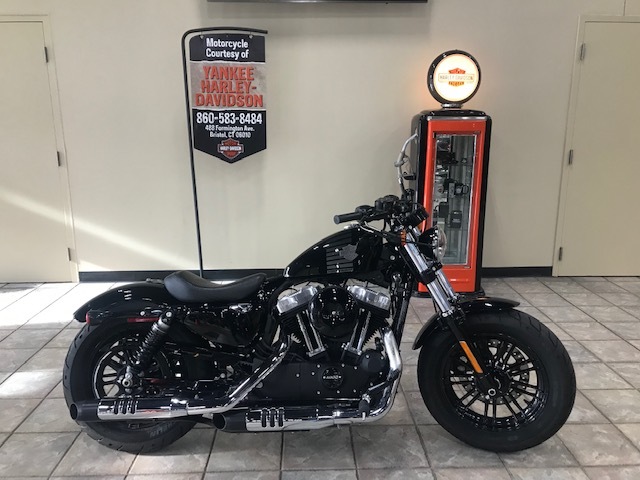 The 2014 Harley-Davidson Sportster SuperLow 1200T is a new Sportster motorcycle that packs full-on touring capability into a low riding, easy handling Sportster frame. The seat is low and there are mid-mount foot controls for a riding position that's as easy to handle through twisting mountain roads as the city streets. 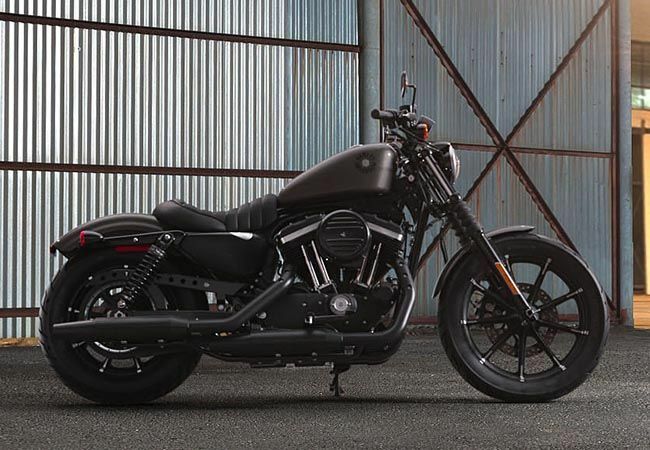 Light, nimble and manoeuvrable with premium custom details front to back, big touring features are the SuperLow 1200T motorcycle's calling cards. Features include lockable saddlebags and a quick release 14" windshield. The windshield keeps you comfortable on long rides. 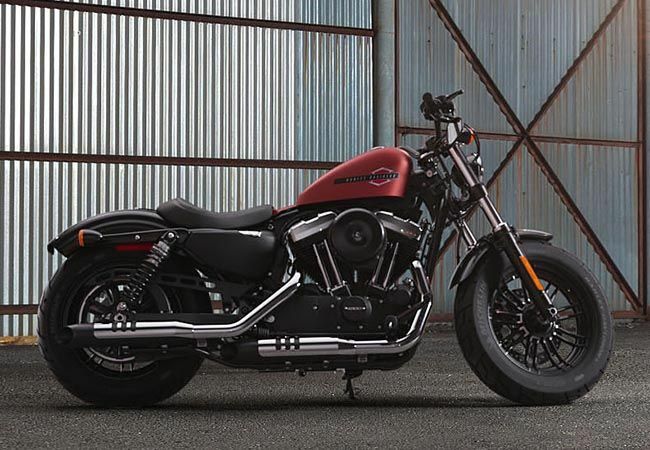 The SuperLow is powered by a muscular 1200cc Evolution V-twin motor, which means plenty of power for long rides at highway speeds.